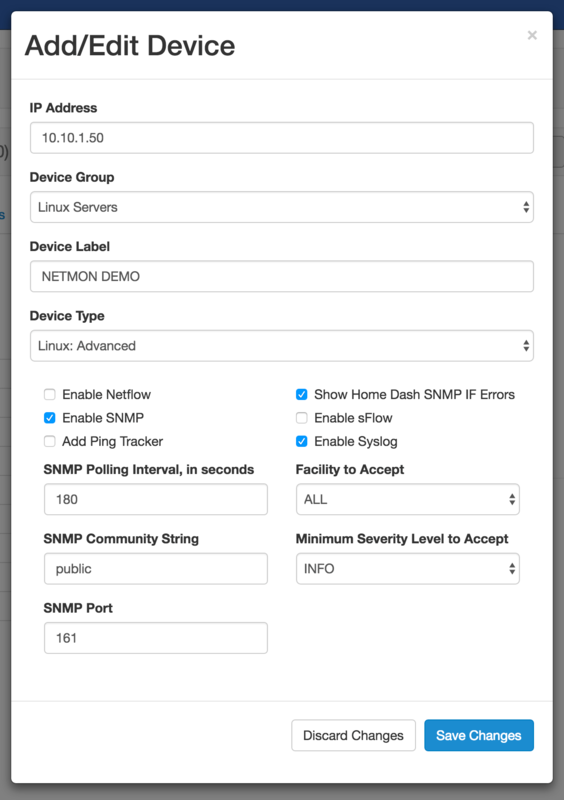 This will be a fairly straightforward guide to tell you how to configure SNMP on Debian operating systems. Warning: Configuration of your linux server is your responsibility. Please don’t damage your linux servers. SNMPd is not installed by default. You must first install snmpd. The following NEW packages will be installed: libsensors4 libsnmp-base libsnmp15 snmpd 0 upgraded, 4 newly installed, 0 to remove and 1 not upgraded. Need to get 1,659 kB of archives. After this operation, 4,210 kB of additional disk space will be used. You click just hit enter. It will download and install snmp. When this is done. The first thing to change will be at the top of the configuration file. You are changing 2 things here. Simply make the change to make it appear like above in blue. Further down the configuration file you can add the following. Press ctrl+x to exit. Type y to save, and press Enter for the file name. This should be all you need to do in most cases.